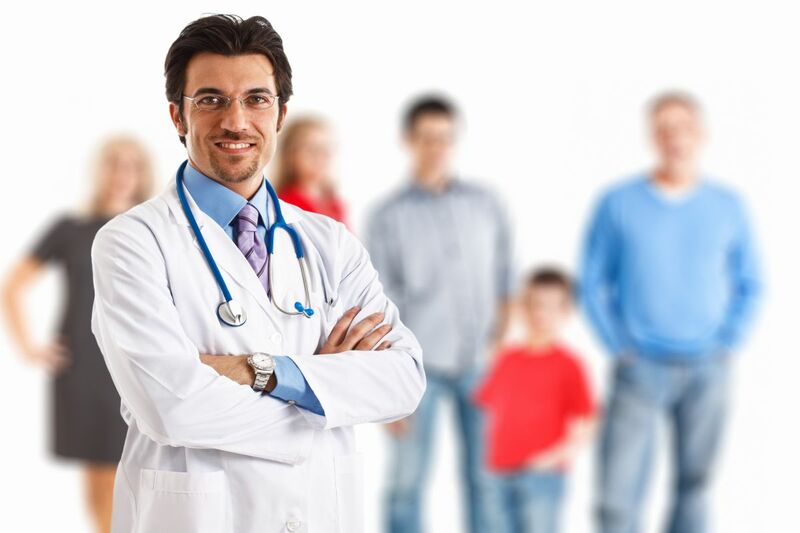 Home Care: Is Your Family Doctor Up To Date? As we grow older, more people tend to become involved in our health care routines. From family members to doctors and support workers to health practitioners of all kinds, open communication is always best between all parties involved, especially when it comes to dealing with full blown dementia care or Alzheimer’s care patients. But there is a new report from Health Quality Ontario that suggests the reality is there is poor coordination of health services for over two thirds of seniors receiving home care in the province. Among the findings from the provincial health quality advisor, only 29 per cent of family doctors in Ontario say they, or their staff, regularly communicate with a patients’ community case manager or home care provider. The communication between the province’s family doctors and home care and community services is so bad, Ontario lags far behind the rest of Canada and even family practitioners in other developed nations like the United States, the United Kingdom, France, Germany, Australia, New Zealand, the Netherlands, Norway, Sweden and Switzerland. It is ideal for the 12-thousand family doctors in Ontario to be the leader in organizing the care for their patients. However, barriers within the health care system itself seem to be the major reason why those doctors are less able to easily coordinate the care for their patients in home and through community services. And that obviously has a negative side effect not just for patients struggling to heal while manoeuvring their way through the system but also for the caregivers that have to guide them along the way. 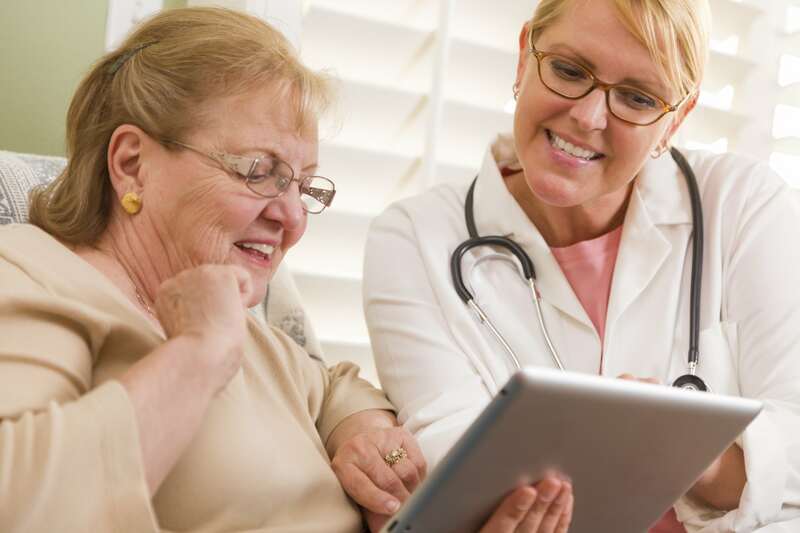 Since multiple types of care can be needed for any given patient, transparent coordination between all involved parties is paramount to ensure seniors are getting the kind of care they need and that they don’t get lost in the system. Between trips to the emergency room, a hospital ward, the rehabilitation centre, an out-patient hospital clinic and the patient’s home, it can be a dizzying experience trying to keep everyone in the loop, never mind your family doctor. But a lack of communication between all these parties means a patient can needlessly have to go through extra tests, be the victim of medical errors or worse, wind up back in the hospital. All of these things also have a negative consequence on the public health care system itself as more undue strain is placed on it through preventable hospital visits and costly mistakes. Tepper goes on to say “we need a system in place that makes it easy for primary care providers to co-ordinate care for the most complex and frail patients. We still have a health system that seems divided by sector rather than functioning as patients experience it.” Because of that, 25 per cent of Ontario family doctors surveyed said they had to make patients go through another round of tests or procedures simply because results from the first exams were unavailable. And only 36 per cent of the doctors said it is easy or very easy to co-ordinate their patients’ care with social services or other community providers. Some of the other issues compounding the problem can be logistical in nature. Some doctors just do not have enough time in the day or staff numbers in the office to stay on top of everything to do with their patients care. There can also be technical problems like incompatible databases between offices, time lags in information being delivered and generally poor communication with various social services. 71 per cent of Ontario doctors say they always or often receive notification from hospital when their patients are discharged with 54 per cent saying they get notification, on average, within four days of discharge. Whether you are a caregiver or a patient, these are some problems within the system to be aware of and something you may want to discuss with your family doctor.